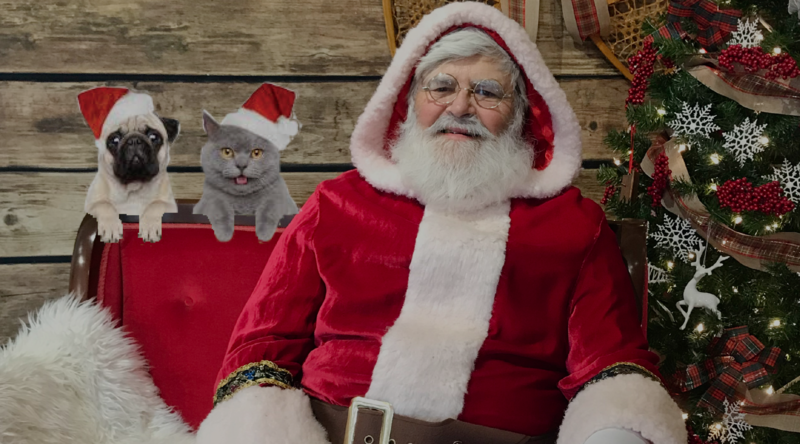 Event Time: 1:00 - 4:00 p.m.
Santa is making a special visit to the Museum to pose with your pets on Sunday, December 9th from 1-4 p.m. All pets must be on leashes & only one family in the Museum at a time. Cost is by donation. The Goulbourn Museum is a Registered Charity committed to preserving Goulbourn’s local heritage for future generations and sharing the story of Ottawa’s Oldest Military Settlement.